“This new Nelson series will be welcomed by those who value ample writing refreshing to minds weary of the alarums of our time. 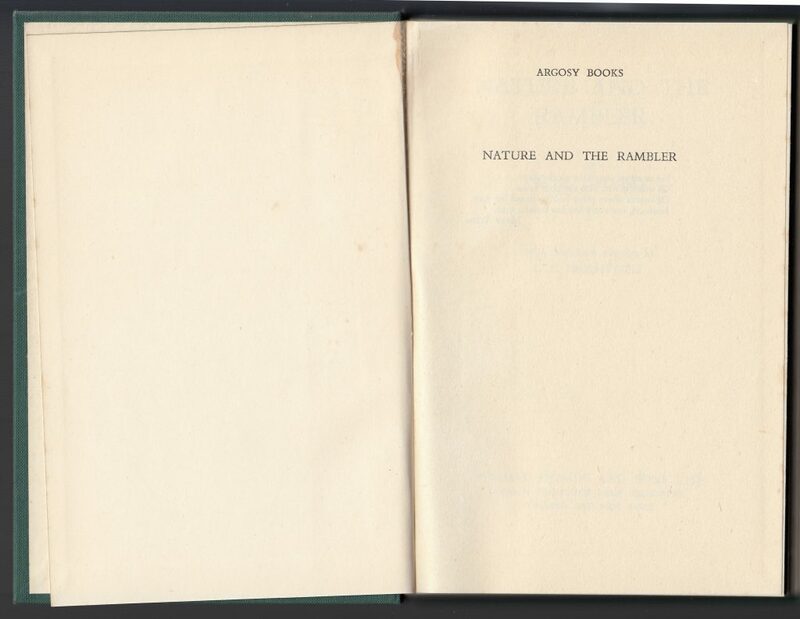 The main purpose being to answer the need for intelligent pleasure, books have been specially chosen that have a marked unity of mood and style.” (taken from rear of jacket). 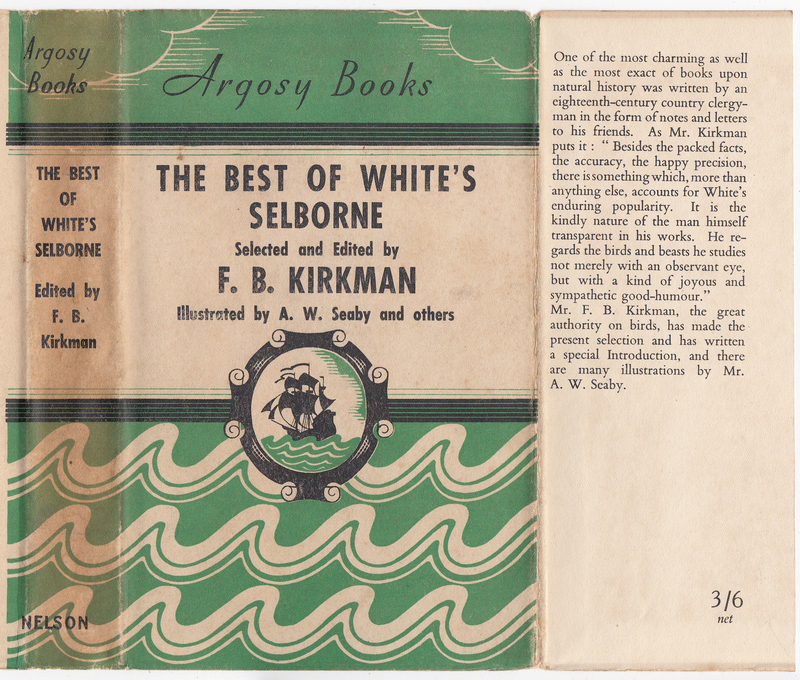 The Argosy Books series was announced in The Publisher in 1935 (vol. 142, p. 529). 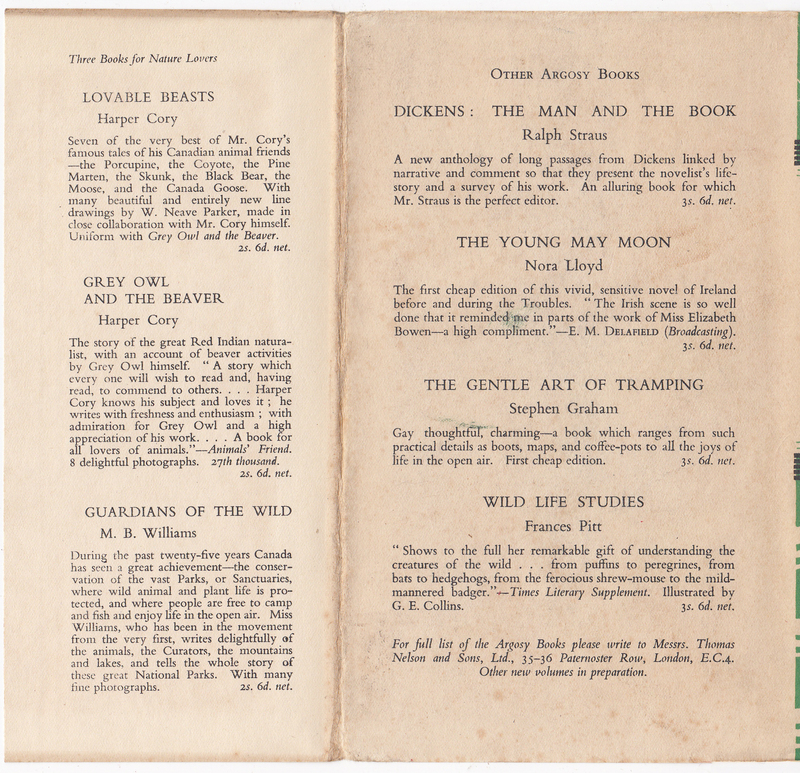 Eight titles were published through 1936. No more titles appear until three titles were issued in 1948. No more titles were published after that date. 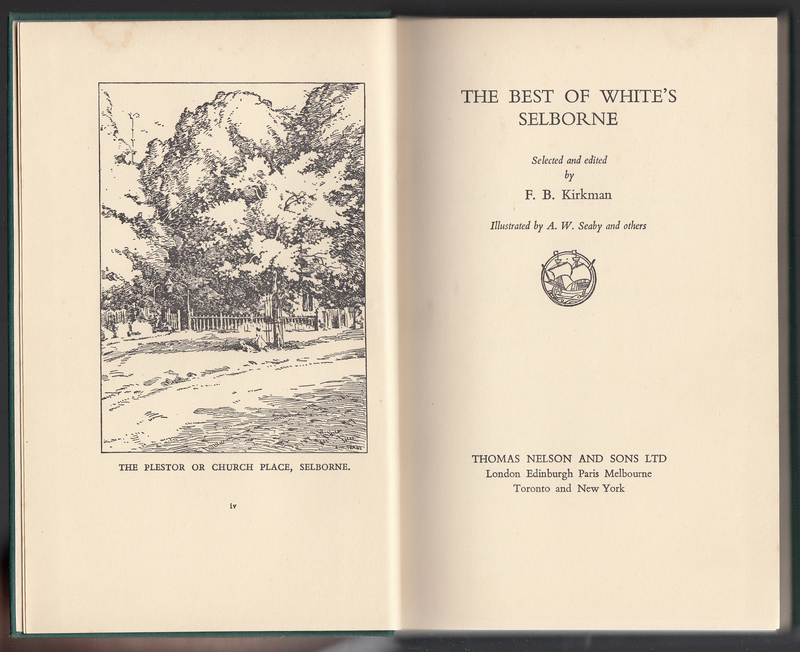 The Best of White’s Selborne, edited by F.B. Kirkman, was issued in 1936, at #8 in the series and at the end of the first run of series titles. The jackets are common to the series, with areas left open for the specific author and title. 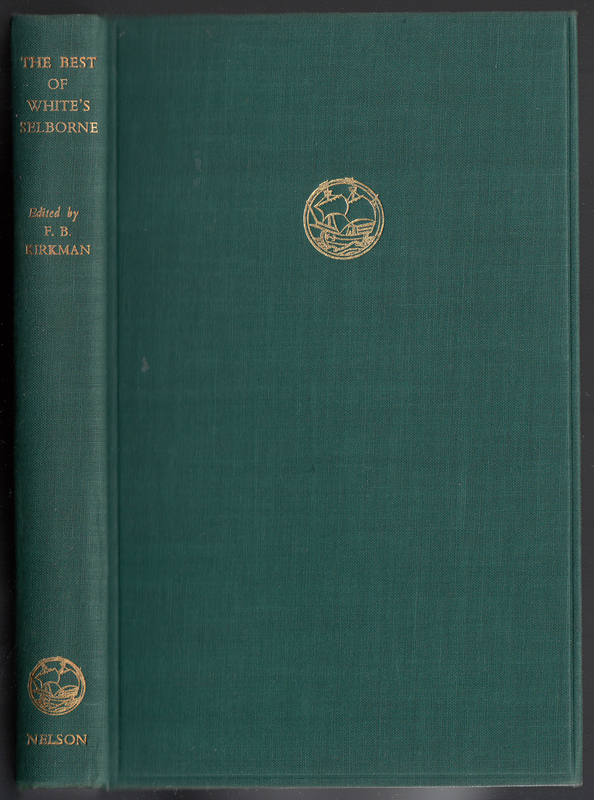 The series name is included in the graphics on the spine and front of the jacket. The front jacket flap includes a synopsis of the book, and the price, in this case, 3/6 net. Jacket colors varied. 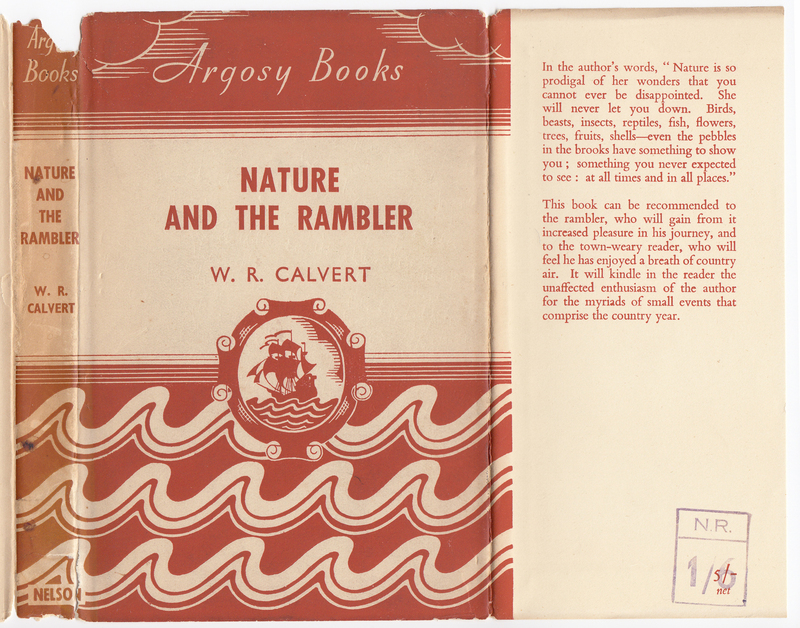 The back of the jacket includes four other titles in the series, the rear flap three additional Nelson titles with a nature theme. 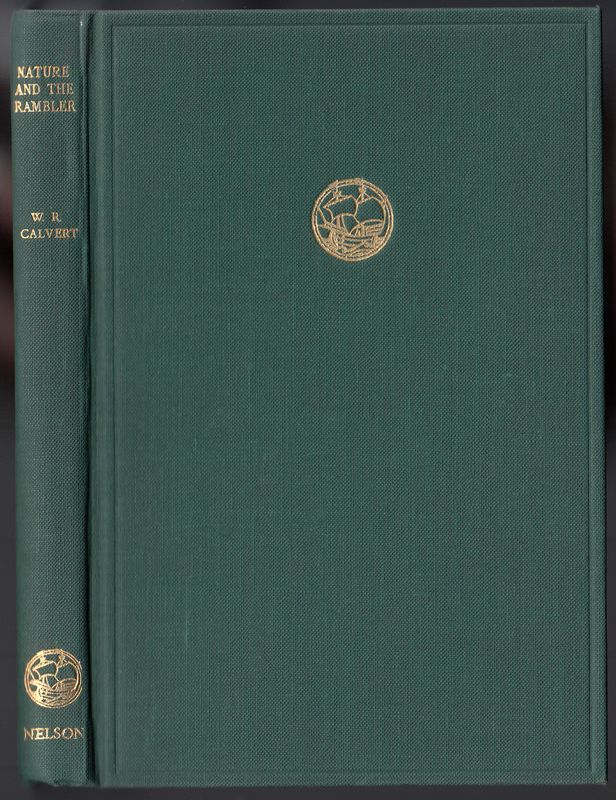 Bindings are green cloth with gold typography and a series colophon on the front. 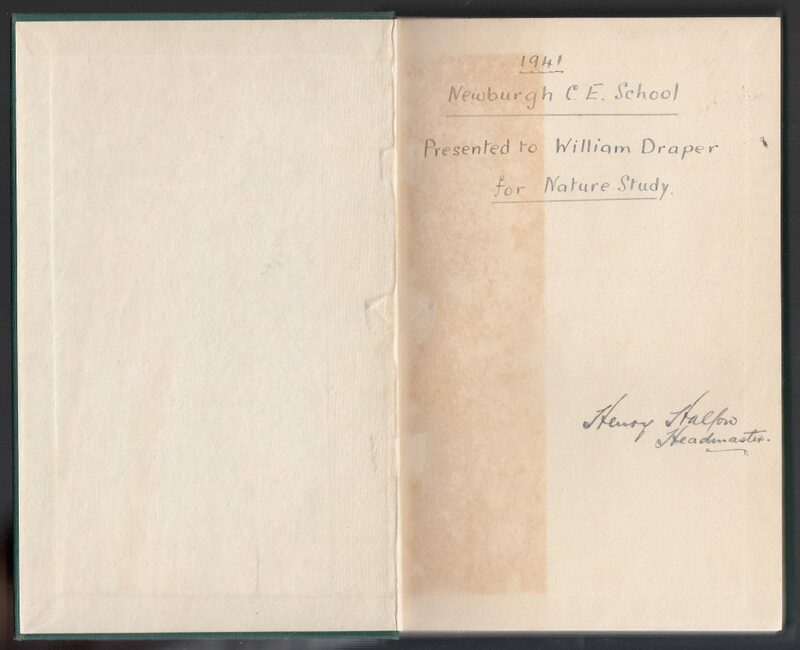 An inscription from 1941 on the endpapers suggests that the initial run of 8 titles issued from 1935-1936 were being sold in the early 1940s. The inscription is neatly lettered, indicating a school prize. As with other such school prize series books I have, the book is in unread condition. What a prize. 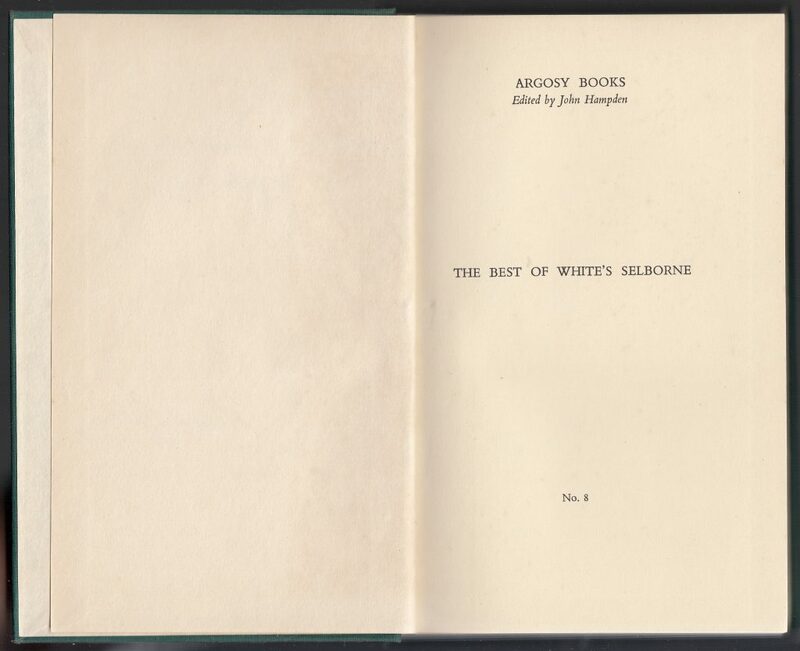 The half-title page has the series name and editor (John Hampden) as well as the title and series number (#8 in this case). An illustration faces the title page. 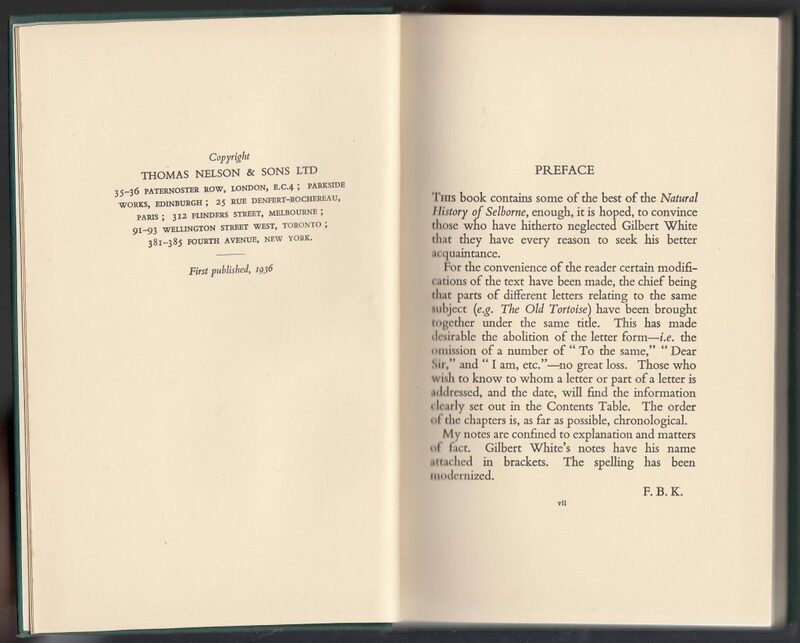 The copyright page and preface. 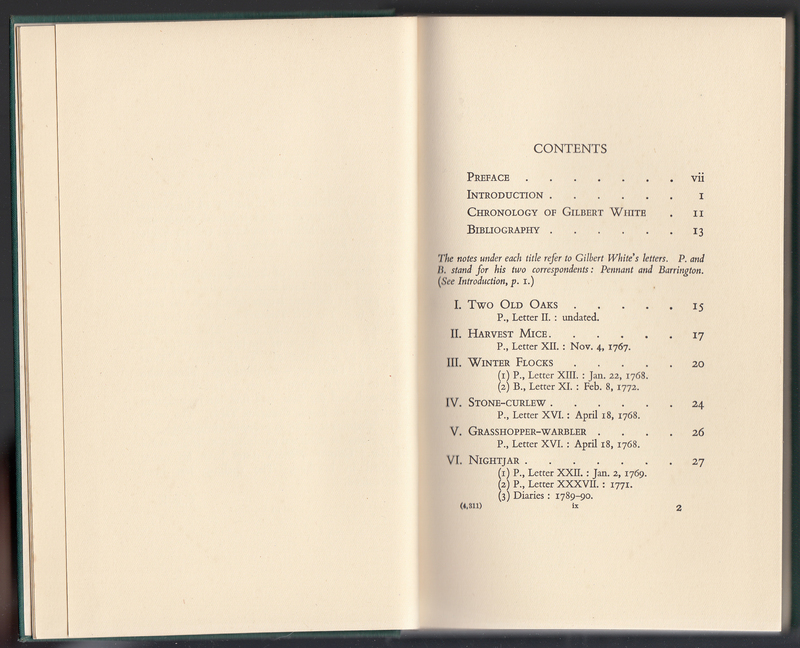 The first page of the contents. This copy of Nature and the Rambler by W.R. Clavert, below, is a first issue in the revived series, published in 1948. Nothing much has changed. Jackets are common to the series, with a common graphic design which varied in color from title to title. The author and title were modified for each series book. The series name is at the top of the spine and top of the front of the jacket. 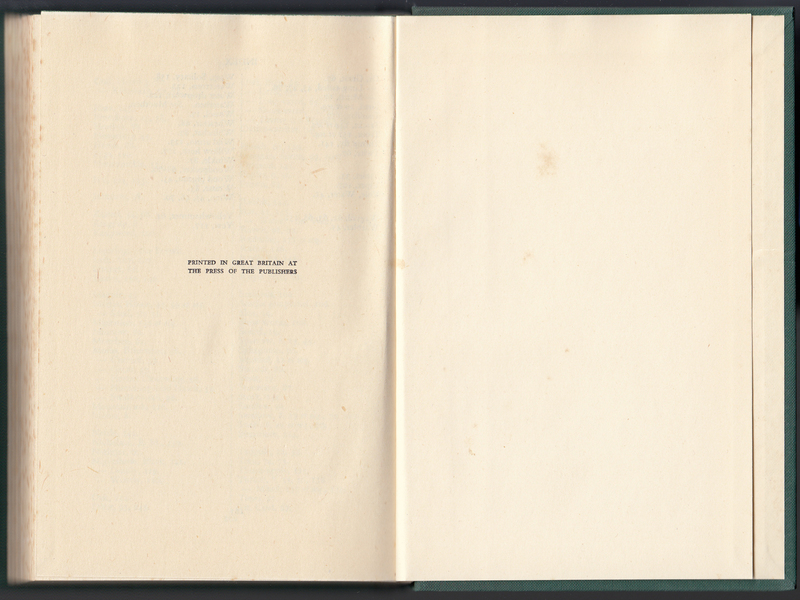 A blurb about the title is included on the front jacket flap. The price on this particular book is 5/7 marked down to 1/6, so a remainder, most likely, sold after the series was discontinued. The 11 titles in the series are listed below. The initial eight issued in the 1930s had series numbers. 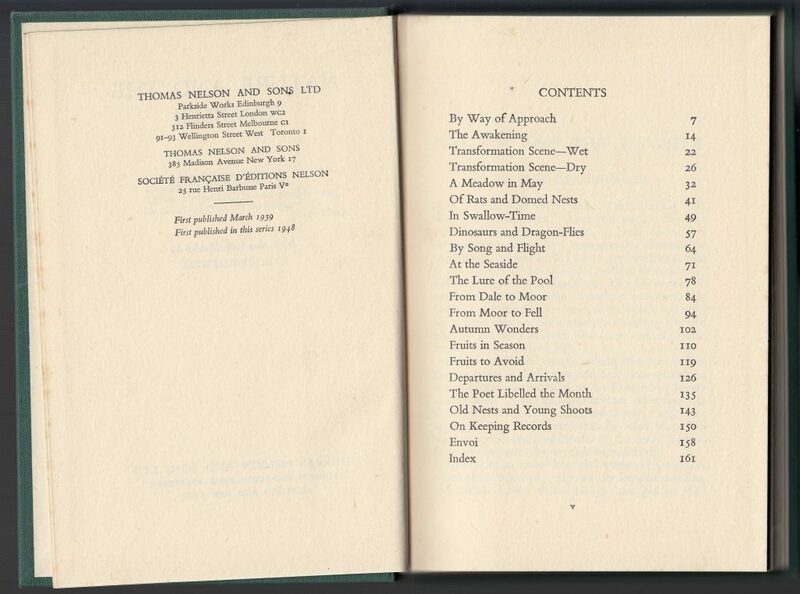 I cannot at this time figure out the series number for The Young May Moon (it is either #5 or #6) and there is one unknown title (again, #5 or #6) most likely published in 1936. The back of the jacket blurbs the series, then describes “The first three titles” in what was the three-title rebirth of the series in 1948. The three titles were new to the series. It’s not clear if any of the initial 8 titles were available at the time of this new issue. Reprints of those initial titles appear as late as 1941. The series did not continue past these final three titles. 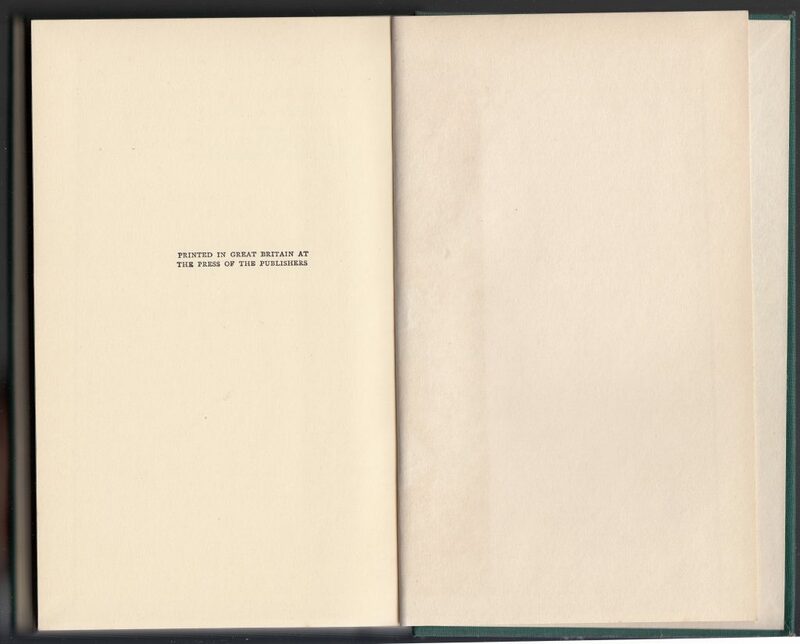 Solid, green cloth bindings with gold stampings and a colophon (a ship) also used in the jacket design. The half title page includes the series name and book title. The series number is, unlike the 1935-1936 run, not included. 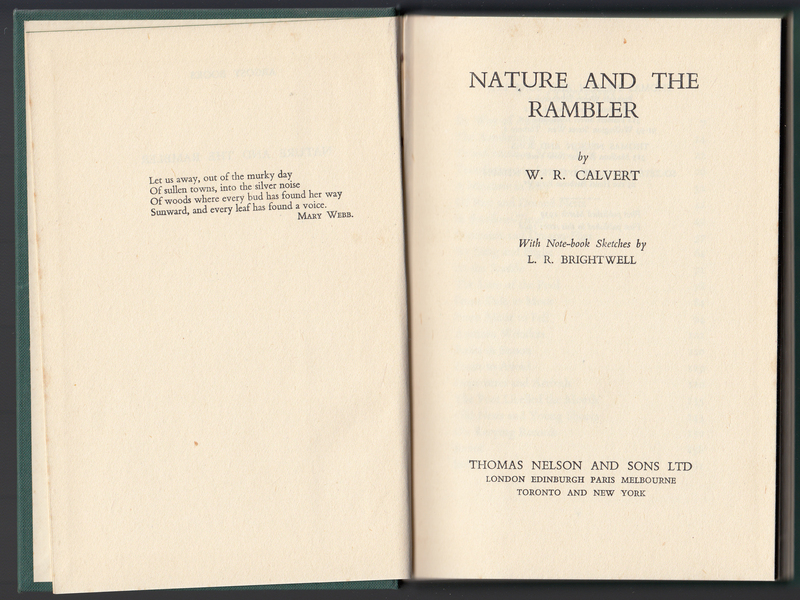 The title page is faced by a quote from Mary Webb. 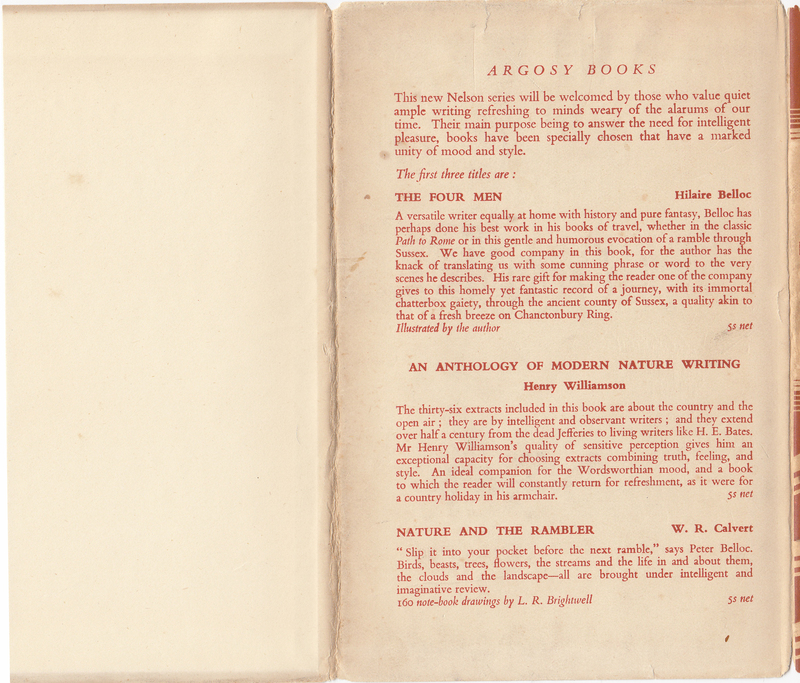 The copyright page includes the initial book publication (March 1939) and the first issue in the Argosy Books (1948). The table of contents follows. 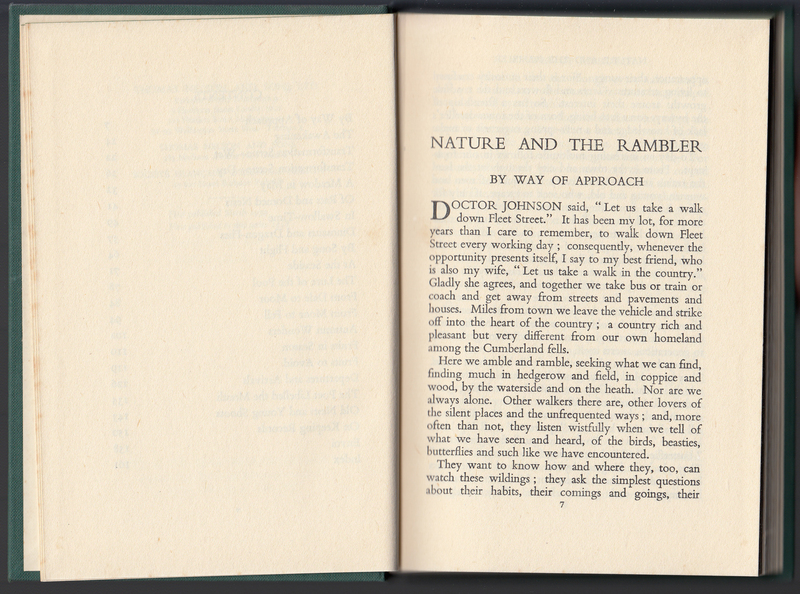 The book was, as with earlier editions, printed by the publisher.